In an era of slowing growth, Africa is home to a trillion-dollar, resource-rich economy, and six of the ten fastest growing markets in the world. Success in Africa introduces the ambitious CEOs who are building the continent. These stories of growth, technology, and tradition bring life to one of the most important stories of the global economy: a successful Africa. The CEOs of General Electric, The Coca Cola Company, and Tullow Oil join Africa's leading CEOs to share insights on what wins in this fast-growth market. 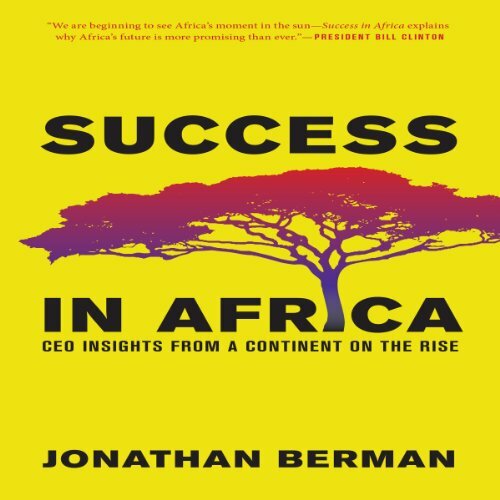 With twenty years of experience in frontier markets, including a decade working in Africa, author Jonathan Berman engages with top business leaders on the vast opportunities and challenges of the continent. Success in Africa pushes past the headlines on Africa's growth to answer the questions often asked by companies and investors: Who do I work with there and what drives them? How do I deal with government? What about war, disease, and poverty? What about China? How do I win? Success in Africa provides on-the-ground perspective, personal stories, and insight that Robert Rubin calls "essential reading for all who are interested in Africa for reasons of business, investment, policy, or curiosity." 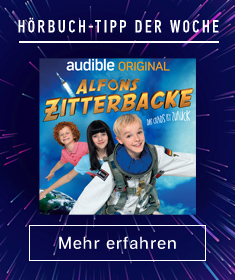 Gildan Media and Bibliomotion are proud to bring you another Bibliomotion Audiobook. Featuring exceptional content for today's listener, these notable audiobooks contain the essential tools that can be applied to every facet of your life.